Apple has lost one of its key engineers that was instrumental in the development of the A-series chips that are used in the iPhone and iPad going back to the A7. The engineer is Gerard Williams III, and he was a senior director in platform architecture for Apple. His departure has been kept quiet but was confirmed by a person familiar with the cases according to reports. Williams wasn't well known outside of the company, but Apple device users have relied on his work for years. 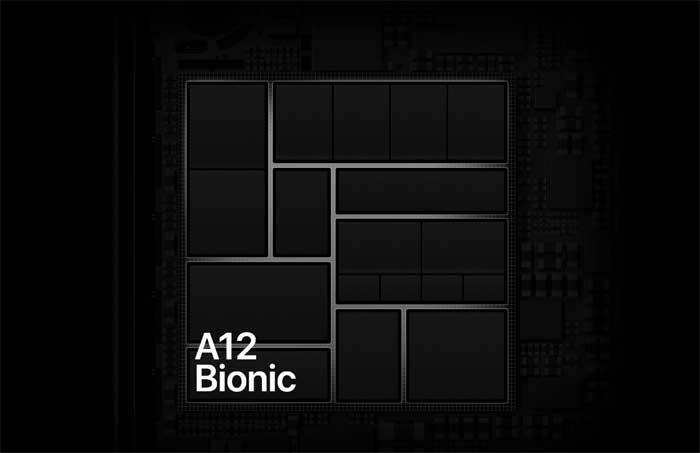 2X chip that is the brain of the latest iPad Pro. In Williams' tenure at Apple, he also took over the task of overseeing the layout of various parts of the SoC that the processors worked on were packaged with. Williams is listed as an inventor on over 60 Apple patents, and while his nine-year tenure is over, his work will continue to be used in Apple devices. At this time Williams has not landed at another company according to reports. While Apple has lost a key processor engineer, it has got a key engineer from Tesla who focuses on electric powertrains for cars. Rumors have flown for years that Apple is working on its own autonomous vehicle. More recently, the rumors have suggested Apple had decided against building its own car, and will instead focus on software for enabling autonomous driving for other manufacturers. Apple's latest hiring of an engineer from Tesla – Michael Schwekutsch, VP of Engineering for electric powertrains – suggests that Apple might be producing its own EV from the ground up. for the Tesla Roadster II and Tesla Semi.